Interested in any of our shows or the people that make them? 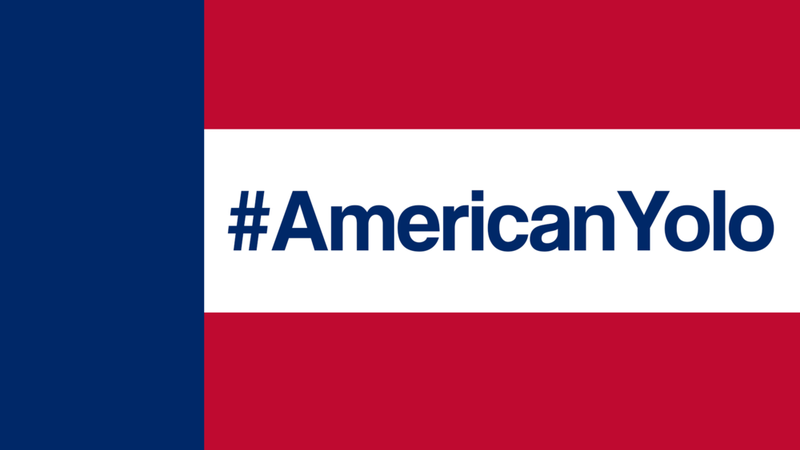 Have an idea for a video, podcast or bit of writing you'd like to be a part of American Yolo? Let us know!